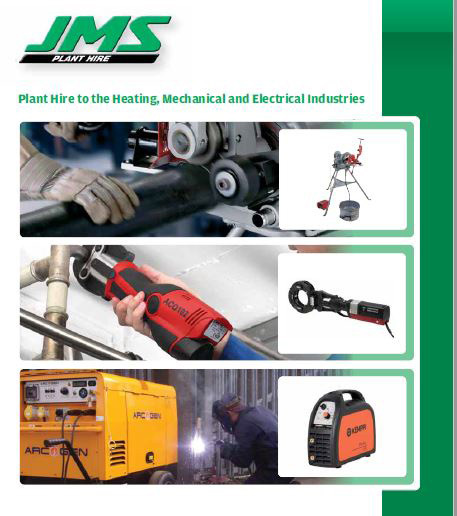 I am pleased to announce the acquisition of the mechanical & electrical tool hire business of JMS Plant Hire Ltd. This is a two location business, with the main operation in Harpenden, Hertfordshire along with a smaller location in Leeds which has been relocated to our existing Leeds branch. JMS M&E Tool Hire is a specialist supplier of tools and associated equipment to the Mechanical, Electrical, & Plumbing sectors. This acquisition further strengthens the growth of MEP Hire and delivers our aim to be the No. 1 market leader in the mechanical, electrical, plumbing, and commercial fit out sectors. I am very pleased to offer a warm welcome to the team from JMS who will transfer and became part of MEP Hire. The Harpenden location will enhance our national geographic footprint with an additional location 30 miles North of London – a key strategic market for our business. Harpenden will be able to support the A1 and M1 corridors as well as locations further east such as Peterborough, Cambridge and beyond. Our new colleagues in Leeds will move into our existing branch and will continue to drive new opportunities in the Yorkshire and Humberside region. JMS Access will not be acquired as part of this deal. The JMS Access division will continue to trade as a separate business run by the current management team and this division includes their fleet of low level access platforms. Our business continues to strengthen year on year and we are well placed to capitalise on opportunities that this acquisition will bring both in terms of new customers to MEP and in delivering market leadership.